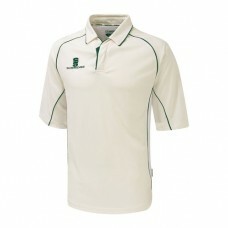 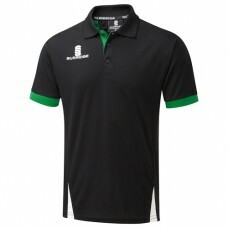 Surridge 3/4 Sleeve Cricket Shirt with green trim, embroidered with the Nuneaton CC c..
Surridge Black Ripstop Training Shorts, with two pockets and embroidered with the Nuneaton CC c..
Surridge Black Polywaffle Training Shorts, embroidered with the Nuneaton CC club badge. 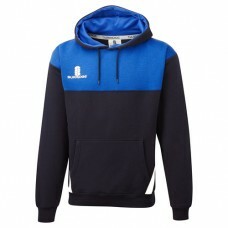 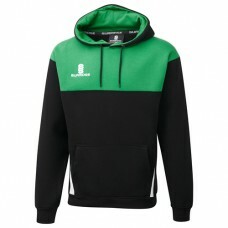 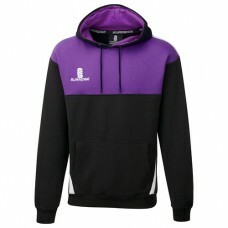 ..
Surridge Blade Black/Emerald/White Hoodie, embroidered with the Nuneaton CC club badg..
Surridge Blade Black/Emerald/White Polo Shirt, embroidered with the Nuneaton CC club ..
Surridge Blade Black/Emerald/White Training Shirt, embroidered with the Nuneaton CC c..
Surridge Blade Black/Purple/White Hoodie, embroidered with the Nuneaton CC club badge..
Surridge Blade Black/Purple/White Polo Shirt, embroidered with the Nuneaton CC club b..
Surridge Blade Black/Purple/White Training Shirt, embroidered with the Nuneaton CC cl..
Surridge Blade Navy/Royal/White Hoodie, embroidered with the Nuneaton CC club badge. 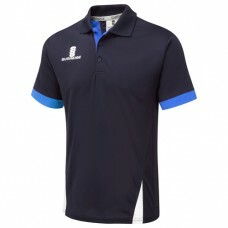 ..
Surridge Blade Navy/Royal/White Polo Shirt, embroidered with the Nuneaton CC club bad..
Surridge Blade Navy/Royal/White Training Shirt, embroidered with the Nuneaton CC club..
Surridge white long sleeve compression top. 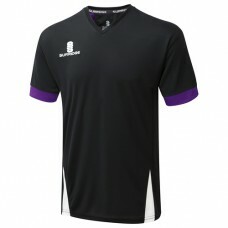 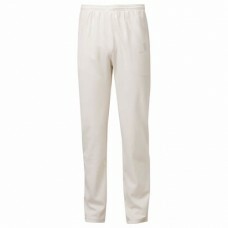 Please Note: All teamwear orders will be ordered on t..
Surridge Ergo Cricket Trousers, embroidered with the Nuneaton CC club badge. 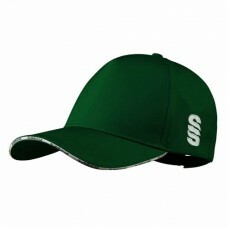 Pleas..
Surridge Green Cricket Cap, embroidered with the Nuneaton CC club badge. 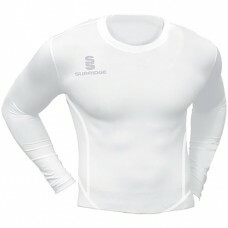 One size fit..